Research concluded that the most dissatisfying part of using a mustache and beard trimmer had nothing to do with the trim itself; it was cleaning up the countertop and sink after the trim. To address this problem, Farm developed a highly efficient vacuum system and integrated it with Remington's innovative blade technology. The result is a precision and performance-oriented product design, with a highly efficient, built-in vacuum system that captures virtually every hair particle during use, leaving the user with no clean up. 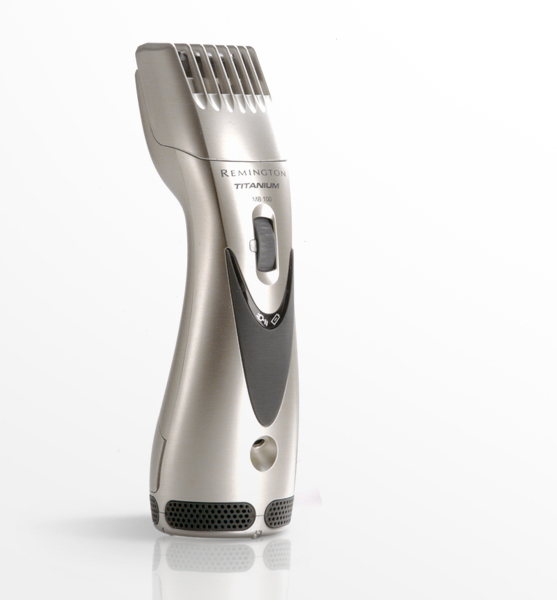 Based on the success of the Titanium Vacuum Beard and Mustache Trimmer, Farm integrated the vacuum technology into the Precision Vacuum Haircut System, which is the first inclusive handheld haircut product with an internal vacuum. 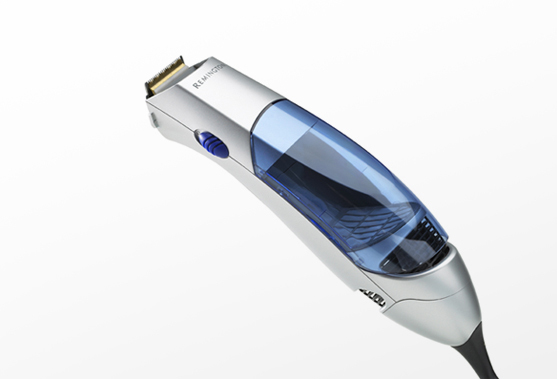 The most complex issue with integrating this technology into a haircut system was keeping the vacuum efficient while capturing the large volume of hair during use. To solve this issue, Farm developed a patentable hair collection system that limited the reduction of airflow while the hair chamber filled and allowed the system to run at peak performance throughout the entire hair collection process. © 2018 Farm Design, Inc.